A true fact! 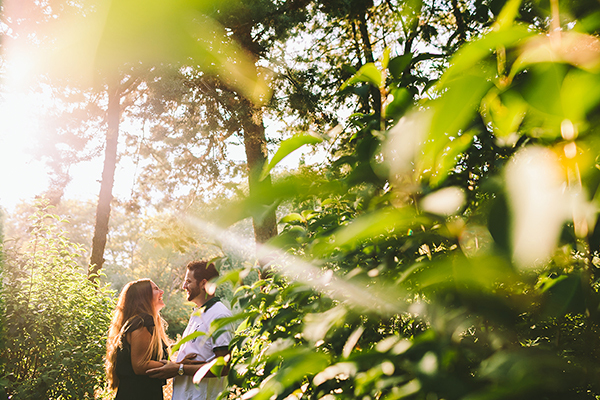 We love wedding videos and we love them with a passion! 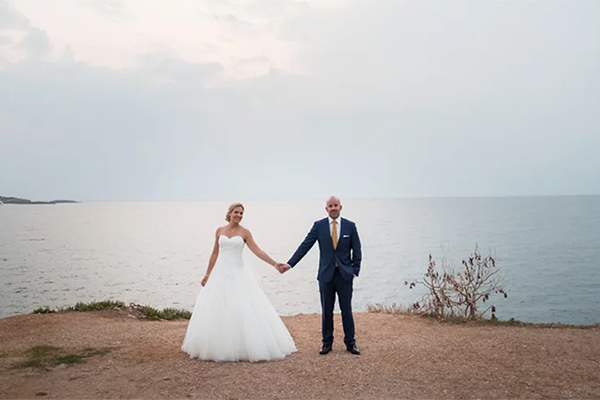 So please forgive me if I am gushing over this utterly romantic and so sweet wedding video that videographer Nikos Dimos shared with us. Nikos has the amazing talent to create films that make people instantly smile. Nicole and Nic’s wedding is so beautiful and incredibly touching. They travelled all the way from Canada to get married on the beautiful island of Tinos and have their fairytale wedding. The day before the wedding, Nikos broke his foot and although one might think that would put a damper on their wedding day… it didn’t … in fact not at all…Nikos Dimou, their videographer shared with us: “When it comes to people that embrace life and feel love for each other, nothing can really go wrong. It was the first time Nic’s visiting Greece, his wife’s homeland and everything seemed that it would be the party of their life. And nothing would stop them… not even the fact that Nic broke his foot the day before the wedding, when they were decorating the village, Volax, that would host the reception…It was the most unlucky moment that I’ve experienced in a wedding… When I heard about that, that evening, I thought… The wedding is over.But… These people have soul… I have to say that I’ve rarely met in my life such optimistic persons as Nic was. He was in pain, but he was still laughing. He wouldn’t be like that, if he hadn’t have Nicole by his side… one of the kindest people I’ve ever met”. 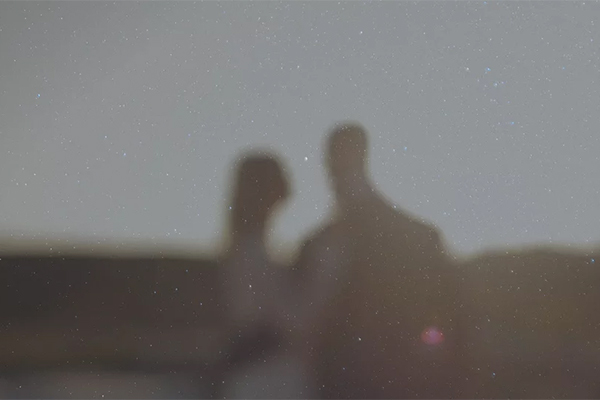 Enjoy every single moment of this romantic wedding video! Hi—may i ask if you know which village the reception was held in? I am also from Tinos, but living in the U.S., and searching for a nice, village spot for our reception. Thank you!